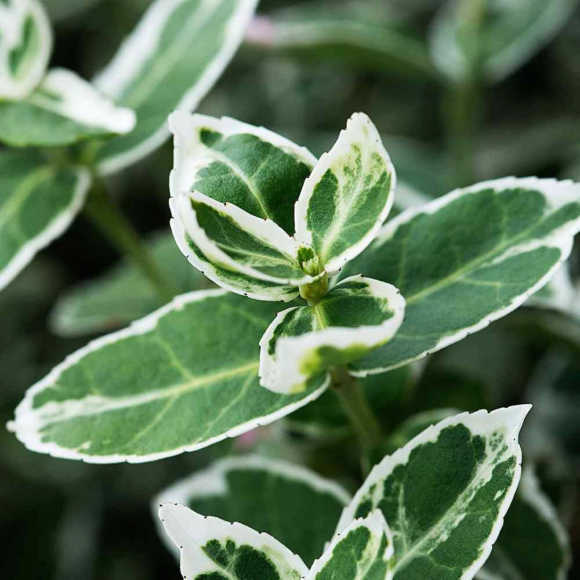 Euonymus fortunei 'Emerald Gaiety' is a compact variegated evergreen hedging plant that is similar to Euonymus 'Kathy'. 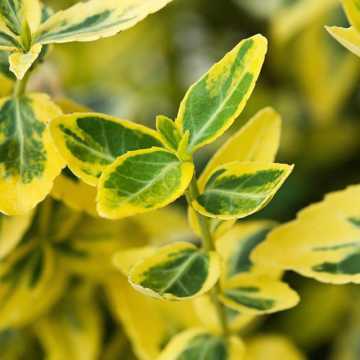 For a colourful, green and gold variegated Euonymus hedge, see our range of Euonymus Emerald n Gold hedging. 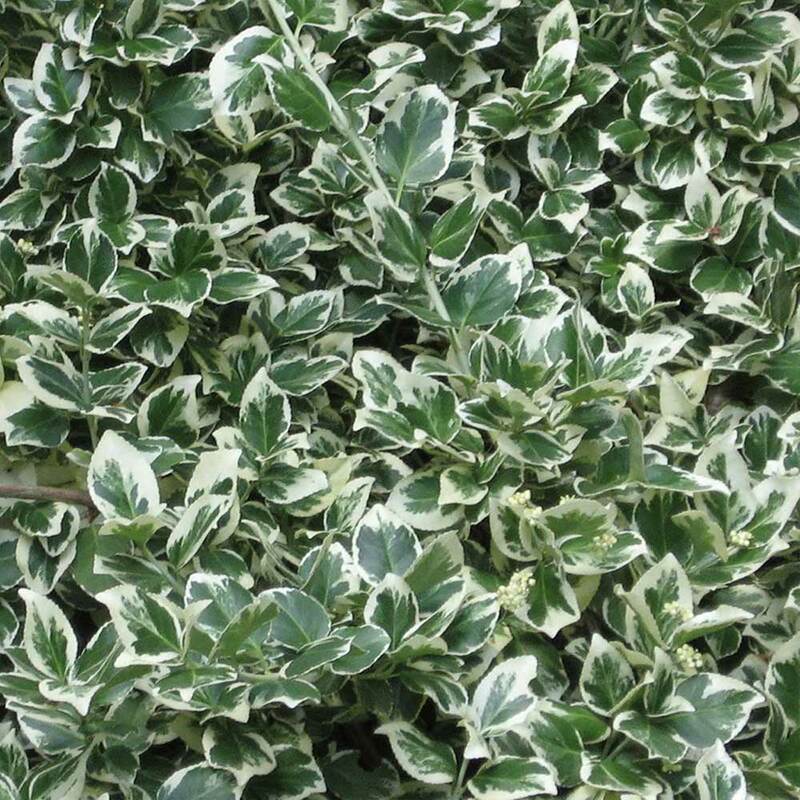 It will grow to around 1m and is very tolerant of clipping so it makes a wonderful low hedge.  To encourage bushy growth, you should tip trim the top shoots and laterals in May and then tidy up again in September. Any unvariegated growth should be trimmed back to the original stem. 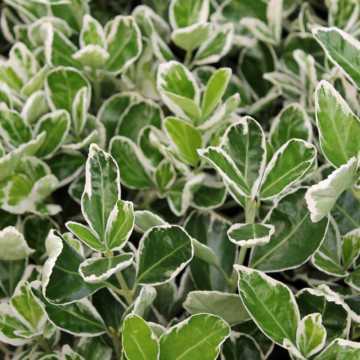 Euonymus "Emerald Gaiety" will grow in any soil and virtually any position,all but the wettest sites, and is suitable for coastal and exposed sites. 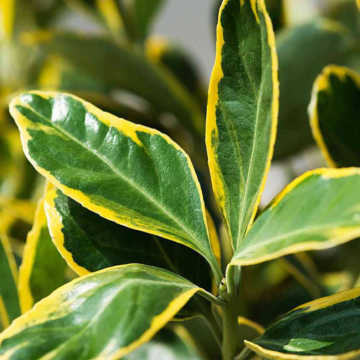 It gives the brightest colours when planted in full sun but will perform well in partial shade and will even be ok in full shade. 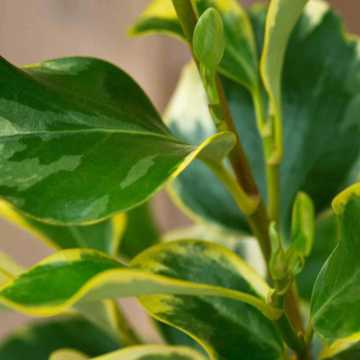 The name Euonymus comes from the Greek for "lucky". 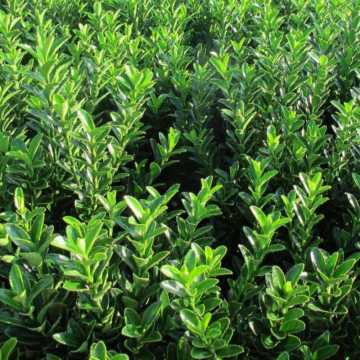 The shrub was introduced to Britain from its native China by Robert Fortune (hence "fortunei") in the 19th century. All parts of the plant are harmful if eaten. 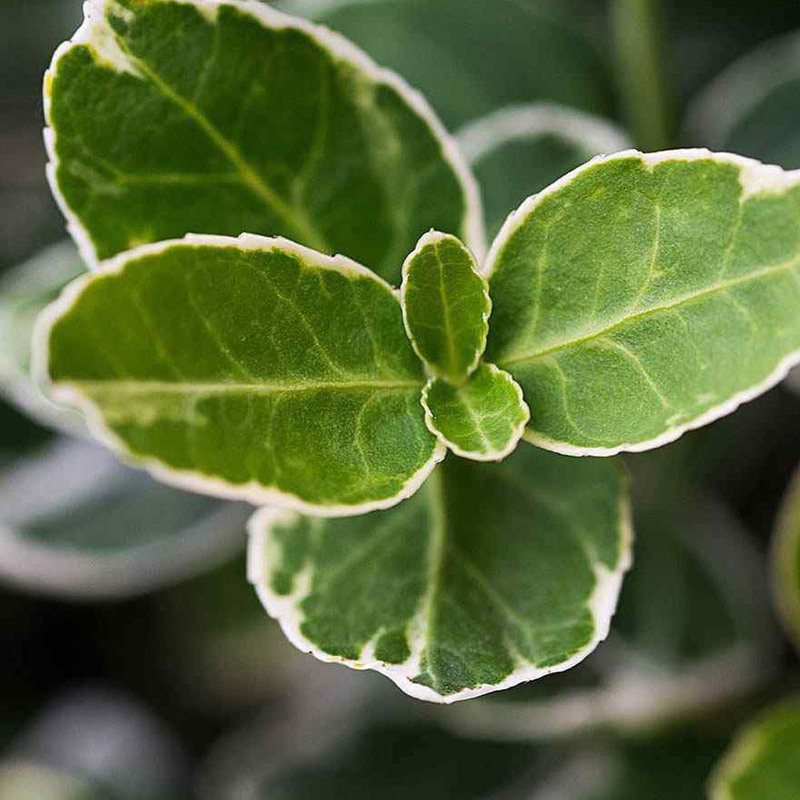 See our ultimate Euonymus hedging guide. Euonymus Emerald Gaiety hedge trimming should be done April to May.